Pink comes in many flavors: hot pink, baby pink, raspberry, chartreuse, rose, salman, coral, blushing, and you can even “get you some pink”. 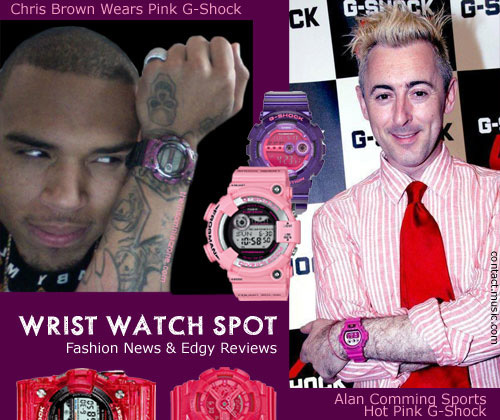 Here are some samples of available G-shock watches for men in this controversial color group. 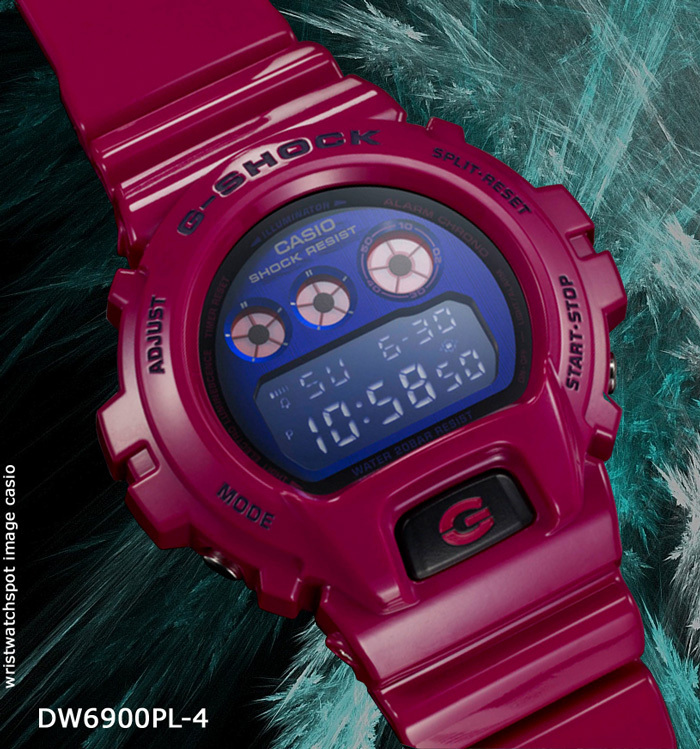 Introducing three new additions to the GD-120 Series of popular big case G-SHOCK models.Starting with a basic classic G-SHOCK design, the digital display is supplemented by three dial window indicators. 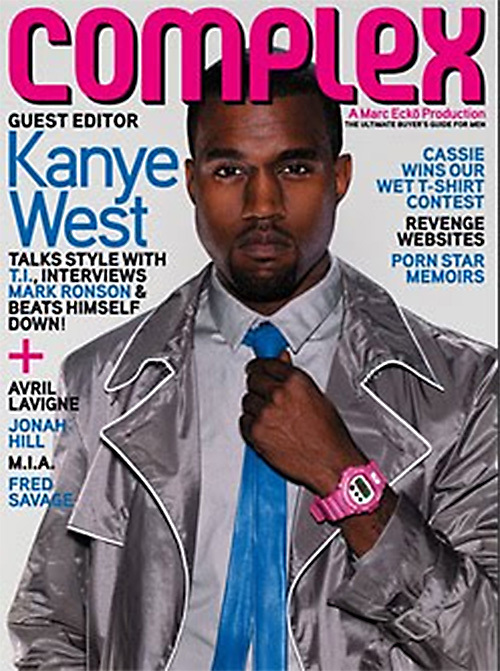 This along with a semi-glossy band puts these watches in a class all their own. The colors of these watches were specially selected based on today’s sportswear fashions, making them the perfect choice for today’s active lifestyle. 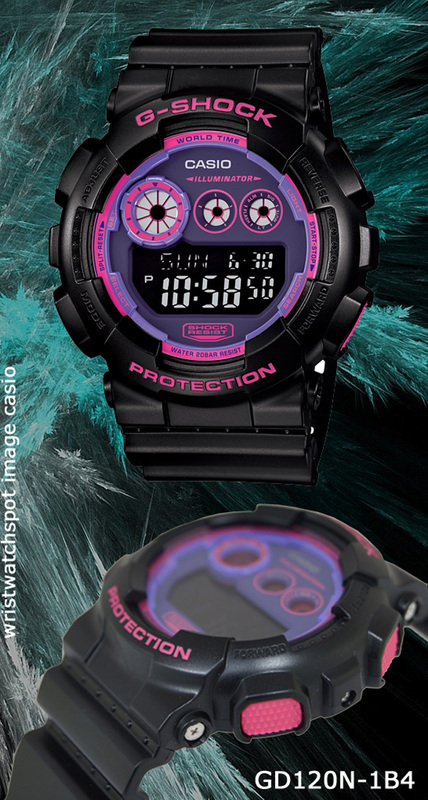 The faces of these watches are decorated with neon colors that are so popular for today’s sneakers and fashions, while LED illumination produces blue, green, or purple hues to match each coloring scheme. Splashes of vivid colors result in styles and designs that recall the best that street art has to offer. 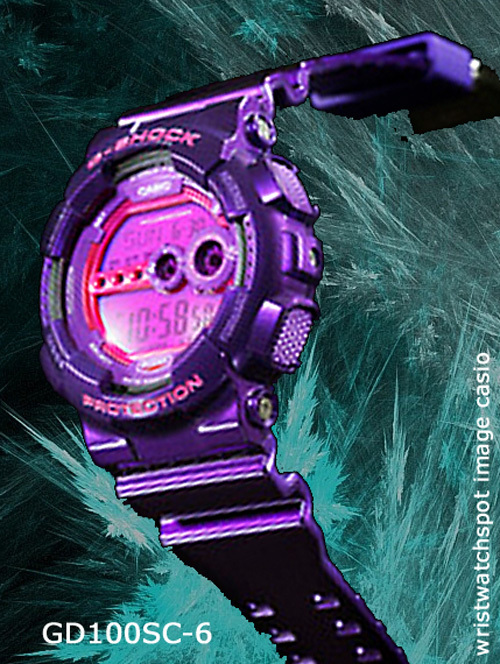 The metallic face of each watch is hair-lined for a distinctively impressive look that well matches the G-SHOCK motif. 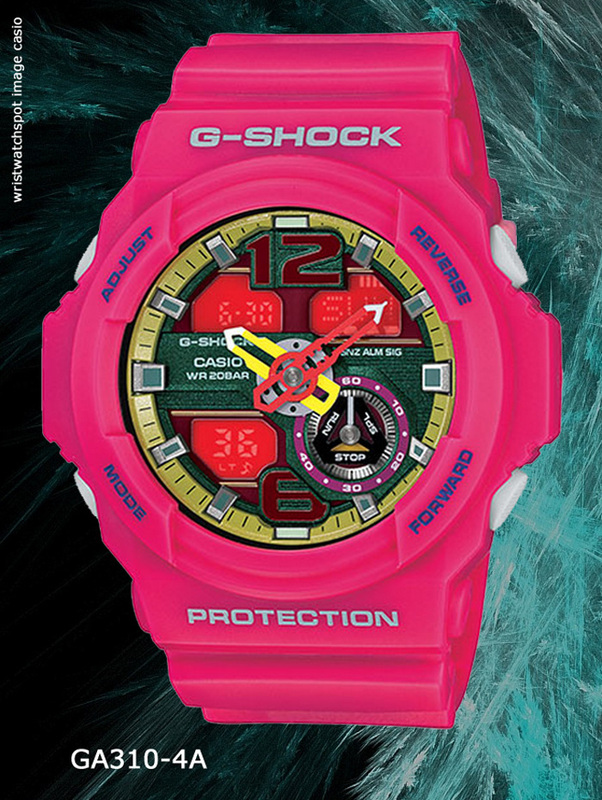 These GD-100SC models feature new shocking colors that make them as much fashion items as timepieces. 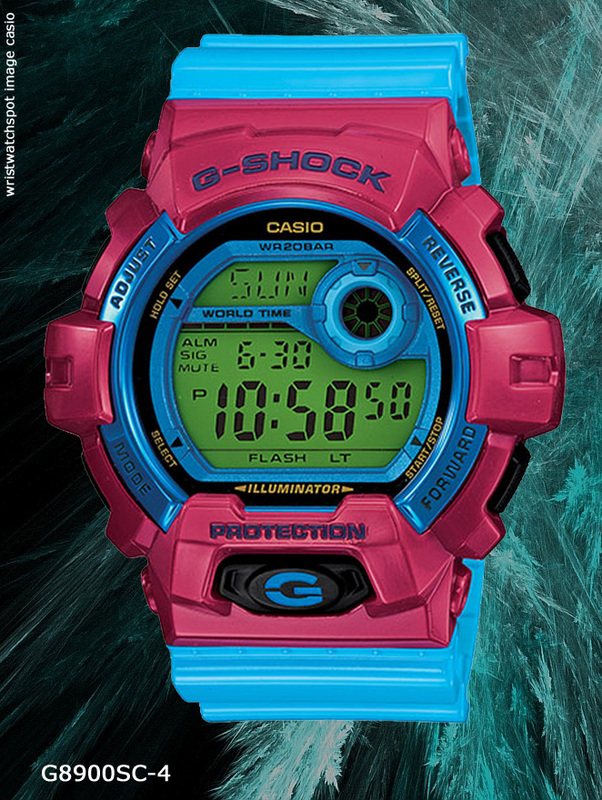 Band and case colors are coordinated with display colors for maximum impact. These models also feature a low-power Super LED Light that illuminates the display so brightly it appears as if the LCD changes colors. 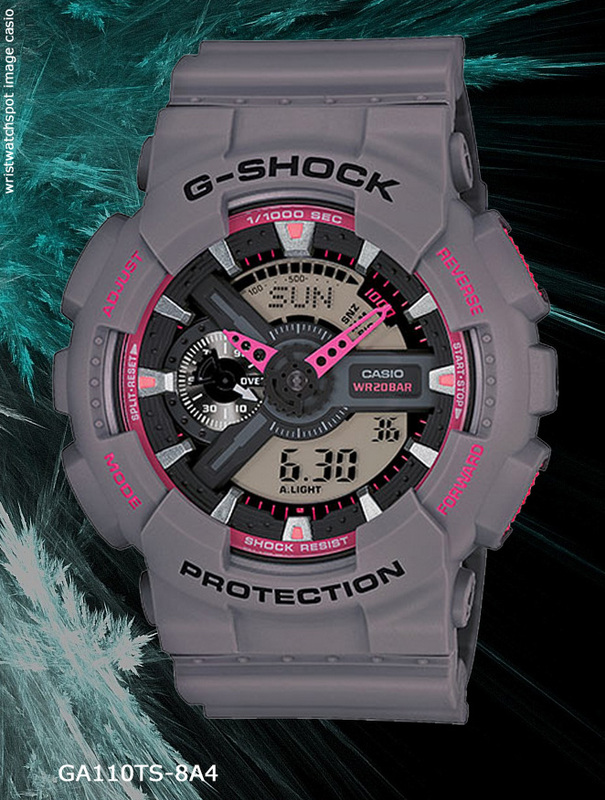 A Multi Time feature shows the current time in any one of four different cities with the touch of a button G-Shock Classic Tough Pink Digital Grey Dial Men’s watch GRX5600A-4 Diving watch, Tough Solar technology, Japanese quartz movement for secondary battery, Positive (dark-on-light) numbers, Tide/Moon Data function (moon phase indicator for specific date; Tide level for specific date and time), 100 global preset tide sites, World time function displays current time in 48 cities (31 time zones), Home city code, 1/100-second digital chronograph measures elapsed time, split time and two finishes, Dual countdown timers, Hourly time signal, Alarm mode (4 daily, 1 snooze), Standard/Daylight Saving time feature, 12/24-hour format, Full Auto-EL backlight with afterglow, Full Auto-calendar pre-programmed to 2099, Digital day-date-and-month display, Digital grey dial with black background, Ventilated glossy pink resin strap with polished silver-tone metal buckle, Glossy pink resin bezel with engraved orange logo, Shock resistant glossy pink resin square case, Polished metal selector buttons, Stainless steel screw-in caseback, Mineral crystal, 200 meters/660 feet water resistant. 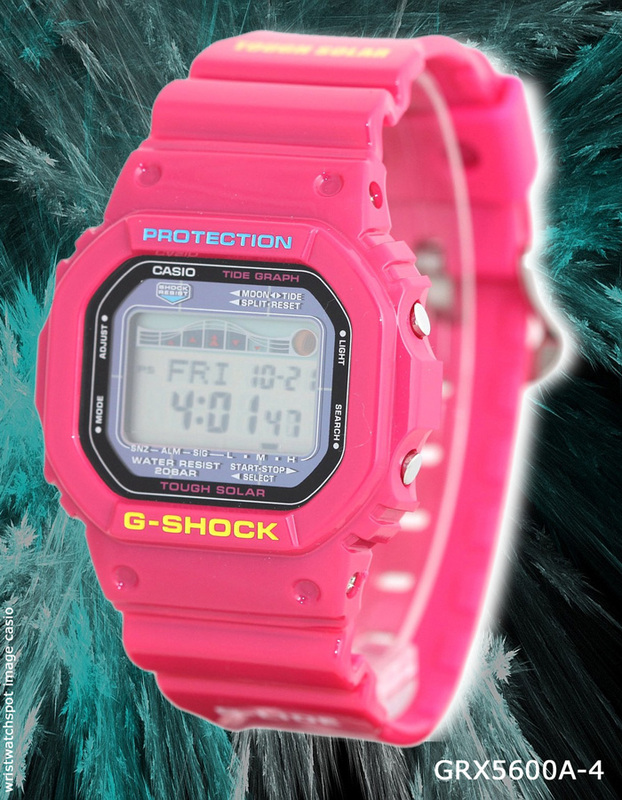 For those of us who watch more closely, Casio’s release of a pink PRW3000 was a bit of a surprise. 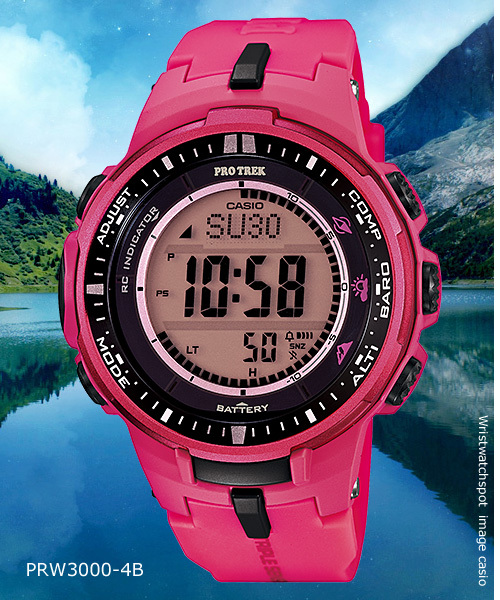 The Pro Trek products, currently billed as the mens outdoor watch, are generally more utilitarian having a serious set of outdoorsmanship sensors – we think of the line as the go-to watches for mountain climbing, back country hiking, and the like. 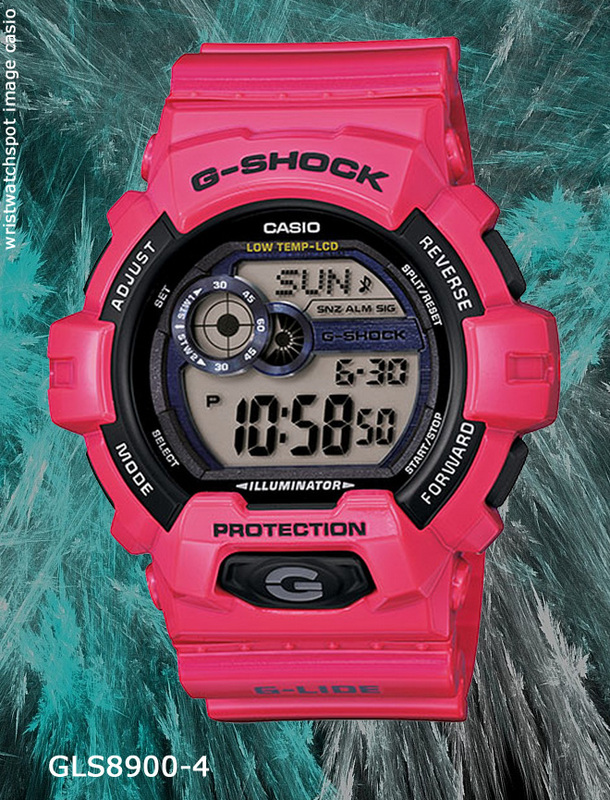 So, anyway, here’s a pink one for those who want to zhoosh up their trailblazing gear. 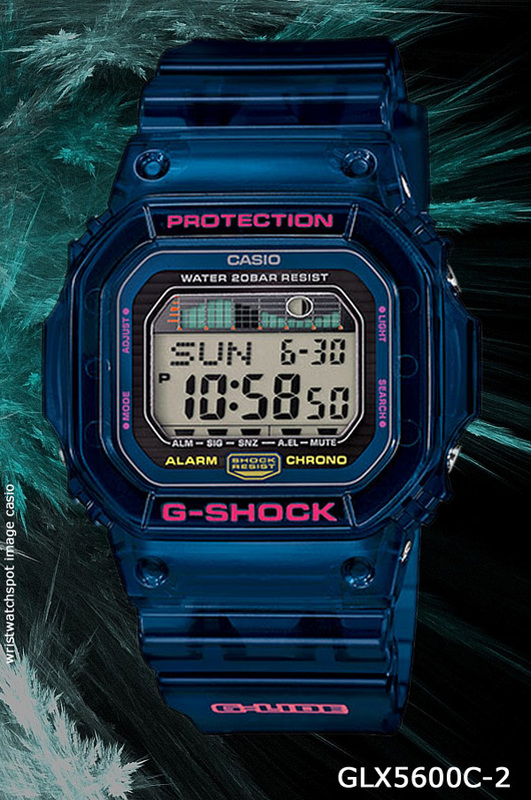 Descriptive text above is quoted from Casio (some translated from their Japanese web site) and amazon.com product descriptions. Images belong to their respective owners – this blog makes no claim of ownership or authorship – just relaying the news, bunky.